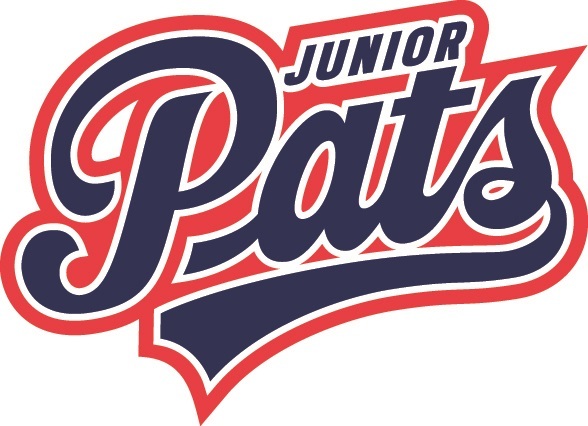 The Regina Junior Pats are pleased to announce Dave Hnatiuk will be the Head Coach of Team Saskatchewan for the annual Brick Invitational Hockey Tournament (BIHT). Hnatiuk is returning for his third year behind the bench for Team Saskatchewan. Hnatiuk has an extensive background as a coach, evaluator and player. He is currently an assistant coach with the University of Regina Cougars Men’s Hockey Team. Prior to that he spent five years as an instructor and evaluator with the Saskatchewan Hockey Association. His playing career includes time in professional leagues in the United States and Europe. He’s also played with the University of Lethbridge Pronghorns of the CIS. The BIHT is a unique international tournament geared to players in the super novice category; nine and ten years old. It features teams from across North America and is played at the West Edmonton Mall’s hockey rink in Edmonton, Alberta. 2019 will mark the 30th year for the BIHT which is a world renowned summer tournament that runs from July 1-7. Team Saskatchewan has made it to the final three times in the past nine years. Alumni of the tournament include current NHL stars P.K. Subban, Steven Stamkos, Tyler Seguin and Pats alumni Jordan Eberle and Sam Steel to name a few.